You know it, your boss knows it and your teachers know it but sometimes, you just can’t help it. Yes! We’re talking about not being able to get anywhere on time no matter how hard you try. You know it is a problem but somehow you just have horrible time management skills. 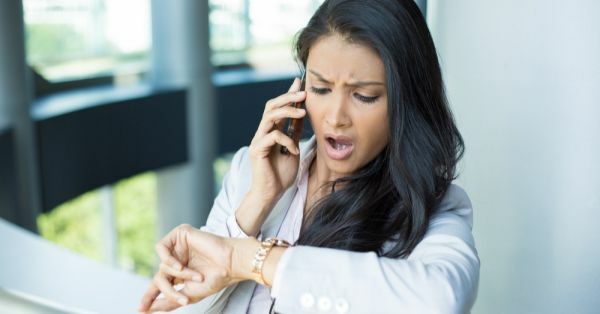 And while we’re still running late on all timelines, here are the things you will relate to if you are always, unapologetically running late! Bas ho jaata hai dude! No matter how hard you try. 2. And there are always those 5 minutes that you just. Cannot. Manage. Even if you wake up 15 minutes (or an hour) early. 3. You have always missed something that you will catch up with on! And why wouldn’t you? If you have the new OPPO A7, you have a full 6.2inch HD+ Incell screen to view all the shows while you are on the go so that you waste no time. After all, being late should come with its own perks, right ladies? Plus a 64 GB storage space, gives you all the space to store everything to view everything to make the most of being late. 4. ‘On my way’ to you means ‘I am just on my way out of the shower’! And then you panic about how to reach there on time while you’re getting dressed. That’s when the winged eyeliner becomes a panda eye. Gah! Everyday story. 5. You know you’re lying when you say I’ll be there in 10! And then you forget to charge your phone because you’re running late but you don’t have to worry because the OPPO phone comes with a 4230mAh battery. Now you can be on the go and do everything you like without worrying about draining your battery! 6. 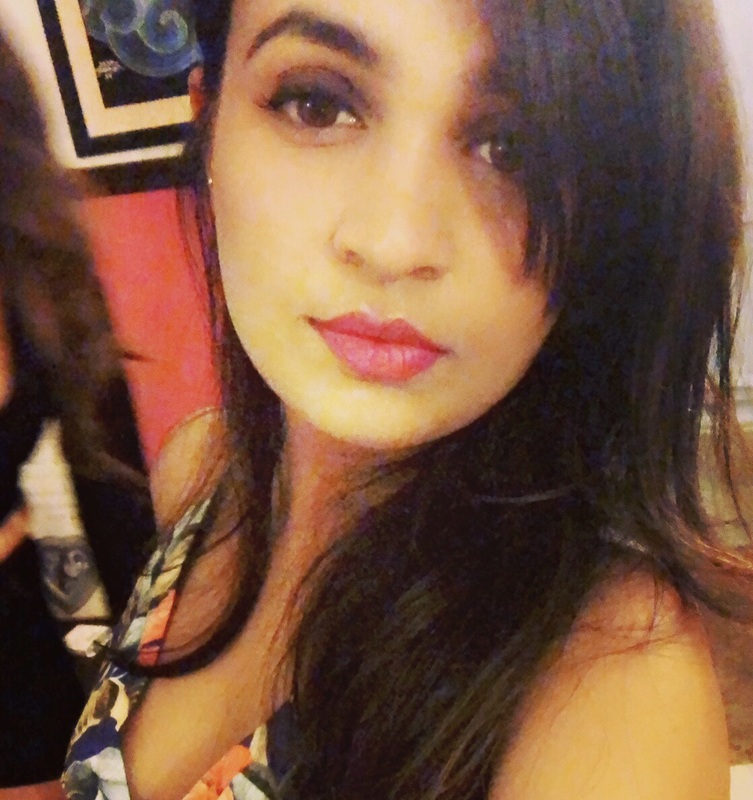 You sometimes make the most of it by clicking selfies! Afterall, the social media game should be strong even though you’re running late. While you’re at it, the new OPPO A7 dual camera phone lets you click flawless selfies without breaking the bank! Thanks to the sleek design, now your phone looks as good as your selfies. You are proud of yourself too! And you manage to be late after that too! Because you were sitting there in your towel thinking you have enough time playing video games on your OPPO phone. And since your phone has an HD gaming option, you just don’t know where all the extra time goes! 10. You don’t like it but you just can’t help it! Remember? You Just. Can’t. Help. It. 11. Sometimes you feel like the universe is conspiring against you to be late! Be it the cabbie that’s making you late or the traffic jam that just won’t clear. 13. The word ‘Urgent’ stresses you out! Because how on earth can someone follow timelines? 14. People bet on your timings sometimes! And obviously the one betting against you, wins! Be it important meetings, events or functions. You can applaud yourself now!